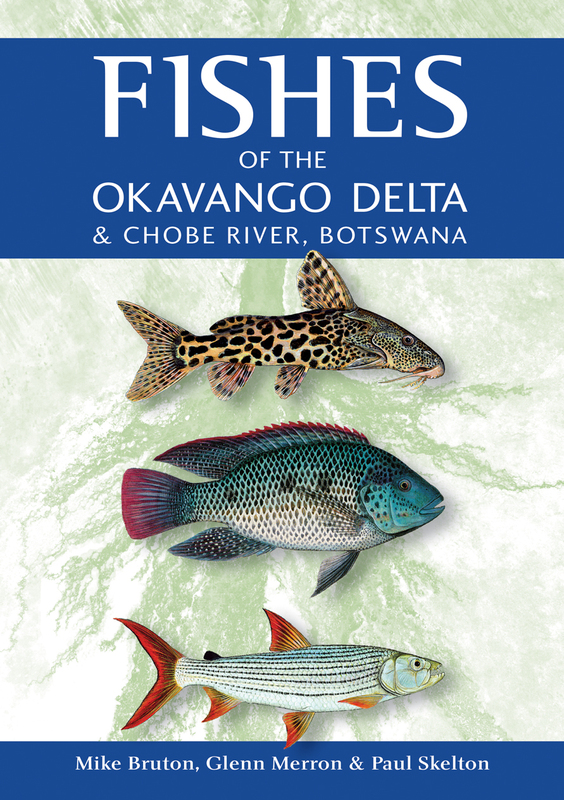 A comprehensive guide to the freshwater fishes of the Okavango Delta and Chobe River, this book offers background information on the diverse aquatic habitats of the region and on fish feeding, breeding and survival strategies. It also provides useful hints for anglers. The species entries describe each fish in detail, with key ID points and information on habits and occurrence. Each account is accompanied by a colour illustration or photograph. The book concludes with information on how best to utilise and conserve the fishes of the delta system and Chobe River. This is the only such guide to fishes of the region and will be invaluable to local and visiting fishermen, naturalists, conservationists, as well as the many tourists who visit this spectacular African paradise.